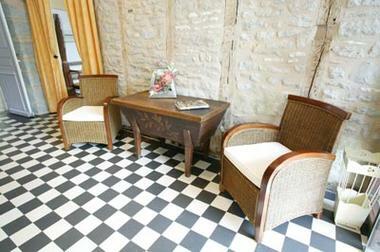 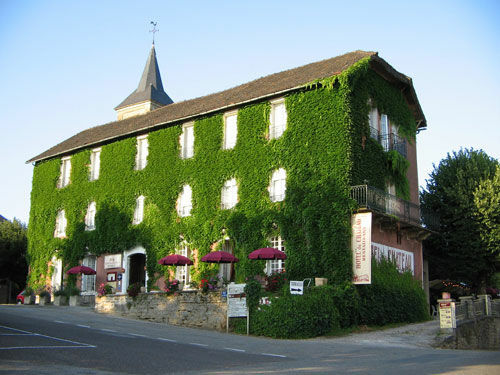 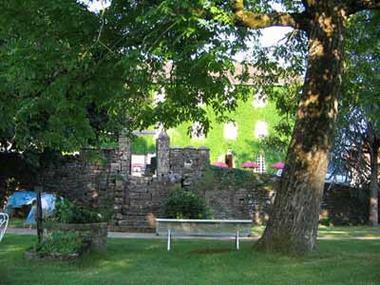 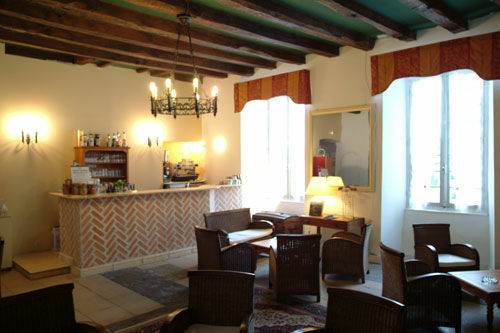 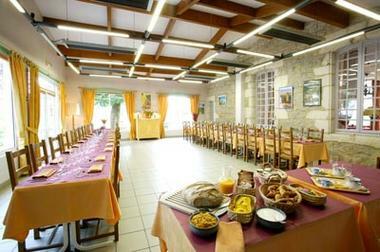 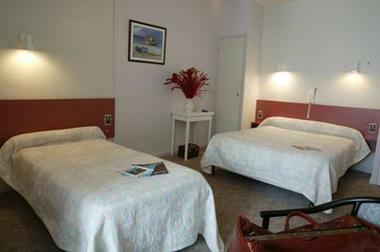 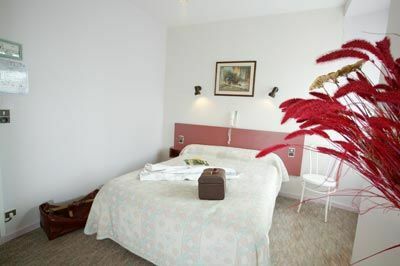 The hotel is situated in a charming village of the Lot : Alvignac les Eaux. 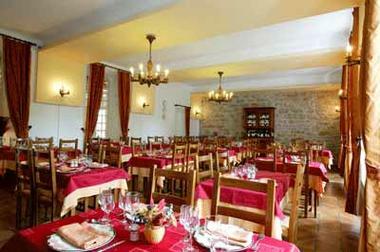 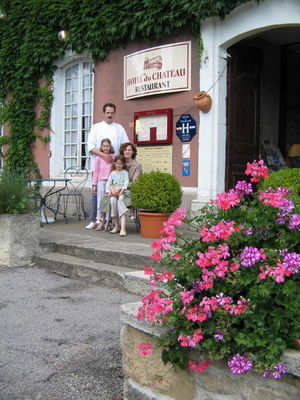 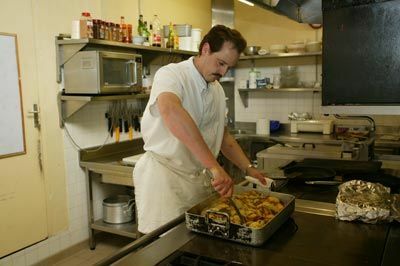 In this old house, built on the ruins of the chateau dÕAlvignac, you enjoy a warm welcome and authentic local cooking. 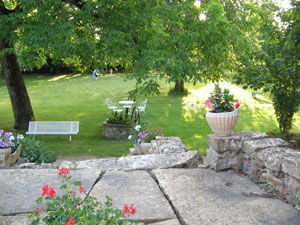 The meals are served in a vast dining room or in fine weather on the shady terrace. 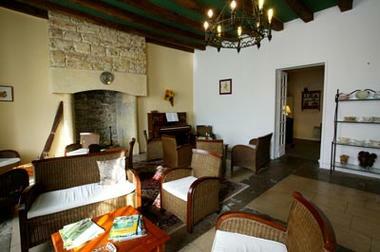 You can relax in the lounge or take a walk in the hotel grounds. Thanks to its excellent location near to the famous village of Rocamadour and the Gouffre de Padirac, only 50 kms from Sarlat, you can explore Quercy and Perigord.